We design and install high end custom motor coach interiors. We work with you to ensure that function and aesthetics are in step with your needs ensuring the details are developed and coordinated– the specifics of lighting, cabinetry, counter tops and flooring down to the installation of the furnishings and final touches. IK Yacht Design’s on-site workroom provides fine custom furniture and soft goods for luxury motor coaches. 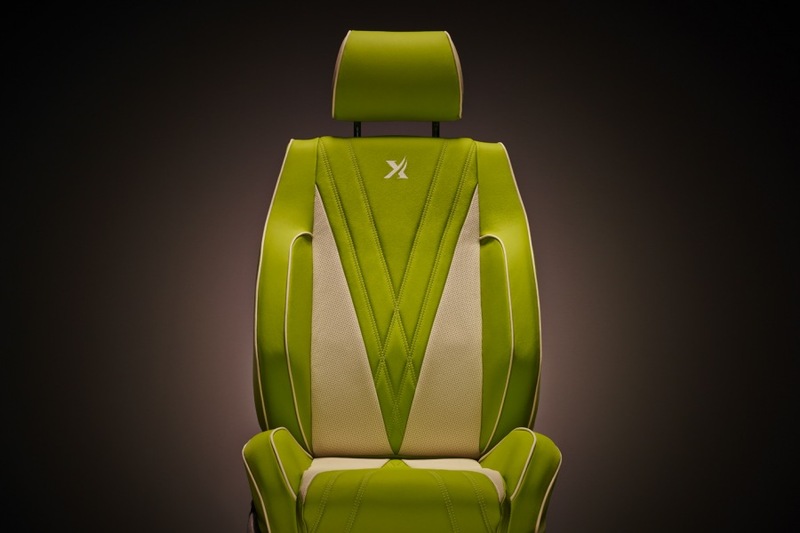 IK Yacht Design has teamed up with BOXMARK, the expert for luxury automotive upholstery leather solutions! Visit the BOXMARK XTREME LEATHER RANGE for more information. 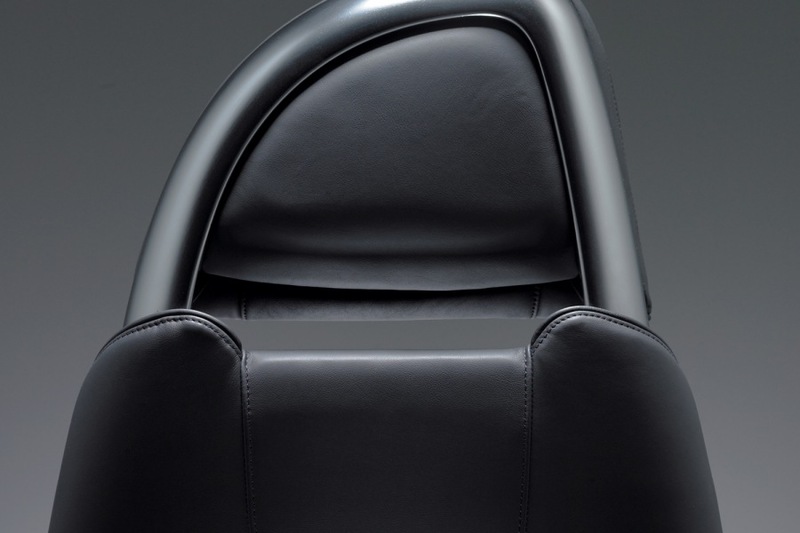 Decades of professional experience, state-of-the-art equipment and a terrific staff have resulted in premium leather products – superior, chrome-free tanned upholstery leather for the automotive industry. 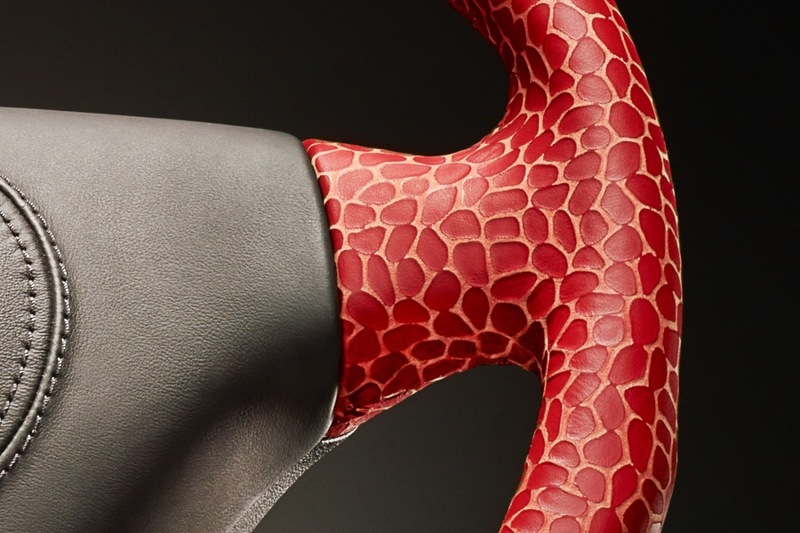 There is no other material, like chrome-free upholstery leather, on the market for car cabin interiors that matches the first-class quality, performance properties and environmental production technologies (regulations for end-of-life-vehicles). Besides its perfect functionality, BOXMARK leather upholstery offers the unique and timeless elegance of a natural product. If you have a question about determining sizing , we offer a free measure and template service to our customers in the South Florida area.